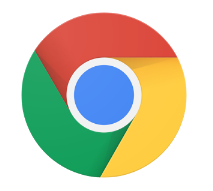 Google Chrome is a fast, easy to use, and secure web browser. Designed for Android, Chrome brings you personalized news articles, quick links to your favorite sites, downloads, and Google Search and Google Translate built-in. A new Image Capture API. It brings security improvements and stability fixes.